You’ve got a long list of responsibilities. 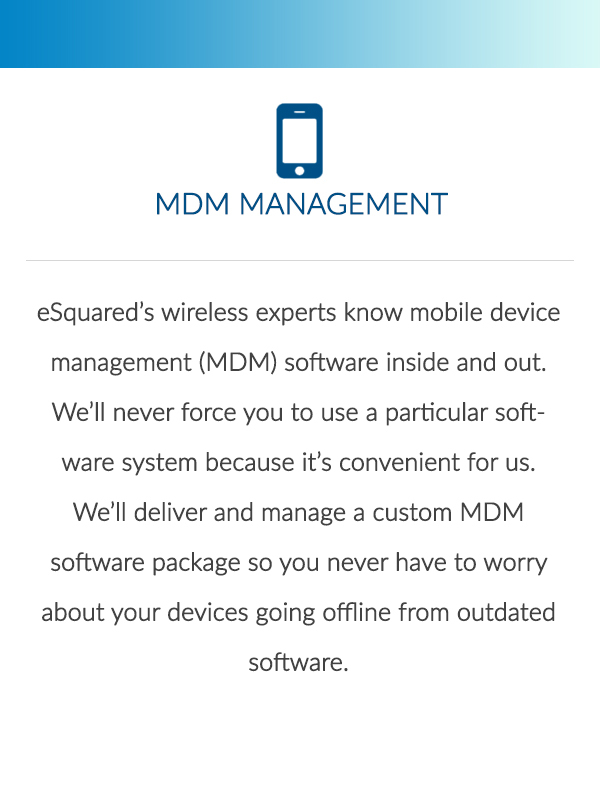 Managing your wireless plan shouldn’t be on it. 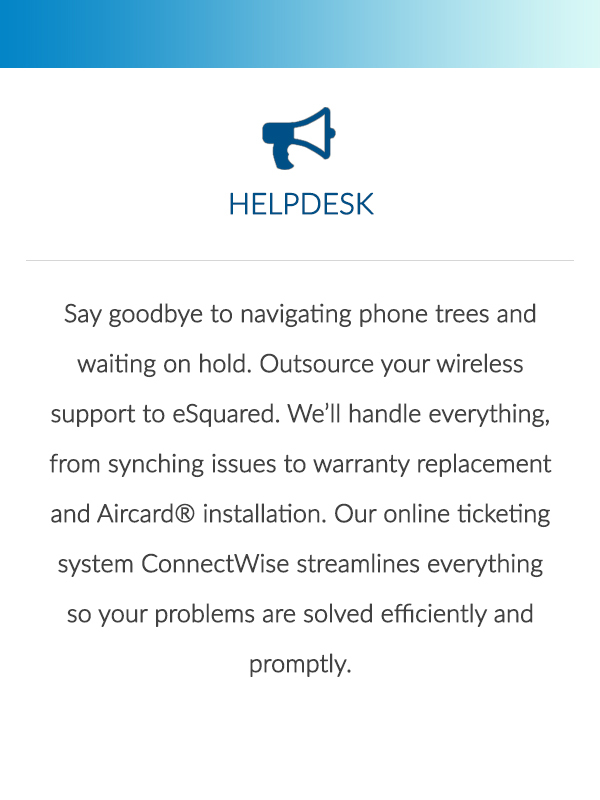 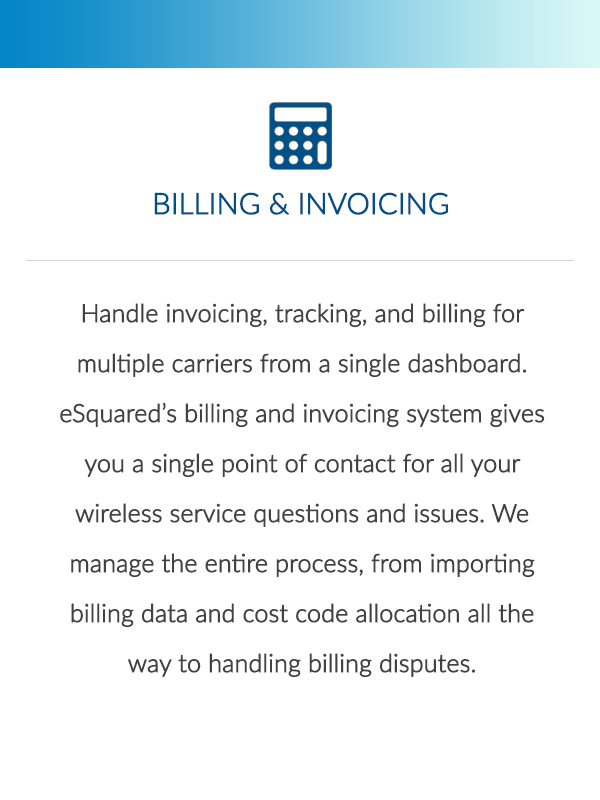 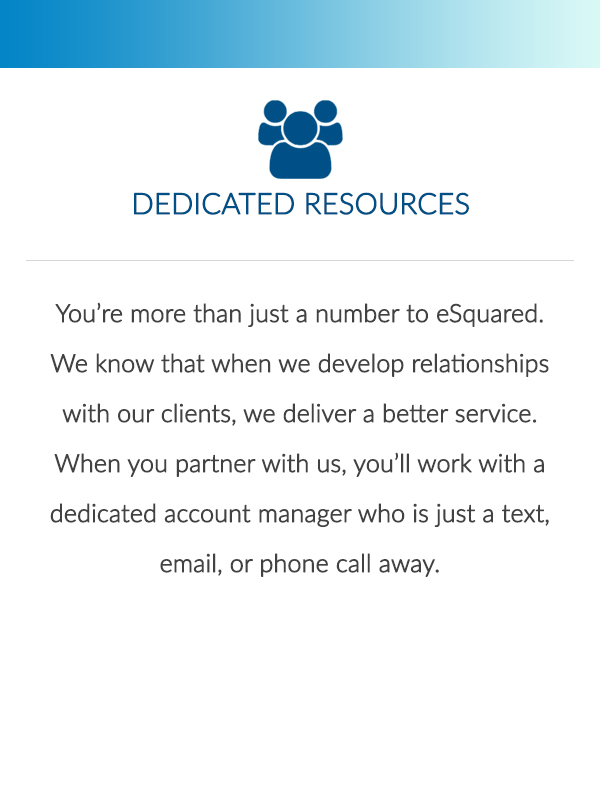 eSquared has you covered, from plan and device procurement to equipment tracking and account onboarding. 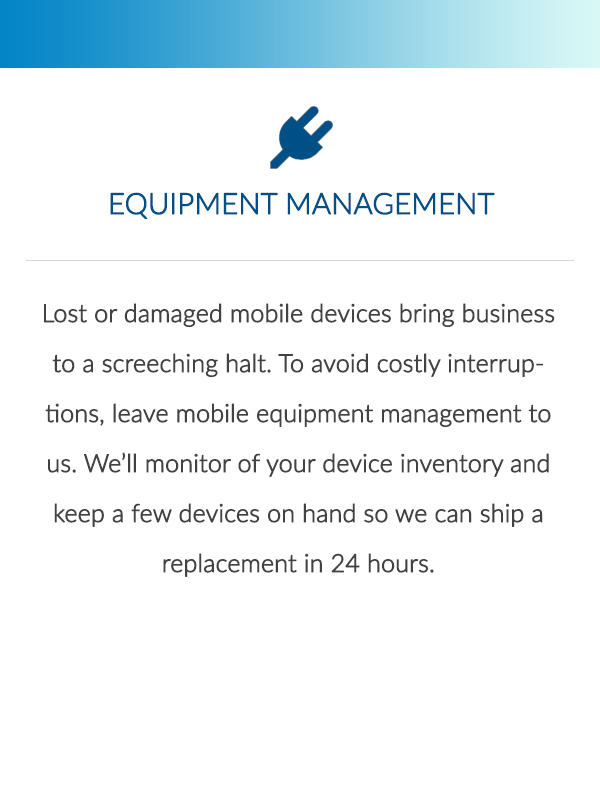 We’re here to help you and your team solve challenges in the field, whether you’re seeing patients, on site with a customer, or making a delivery. 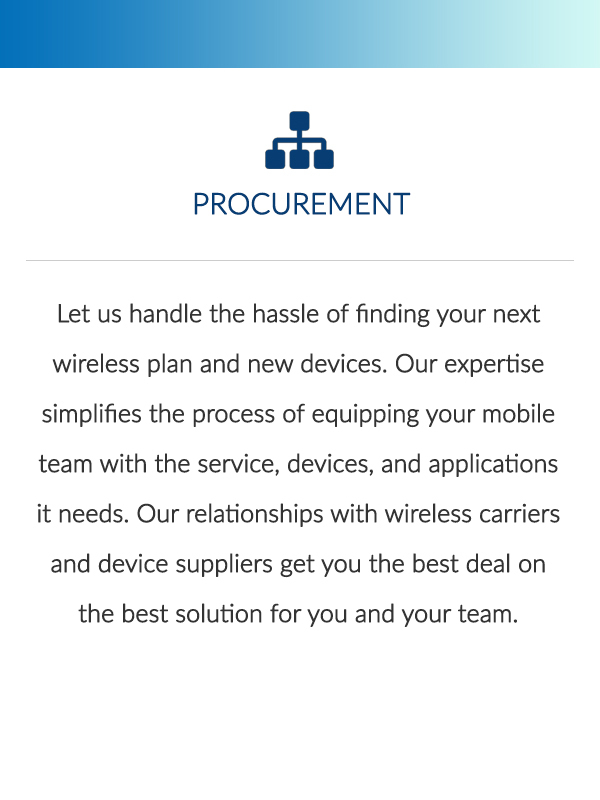 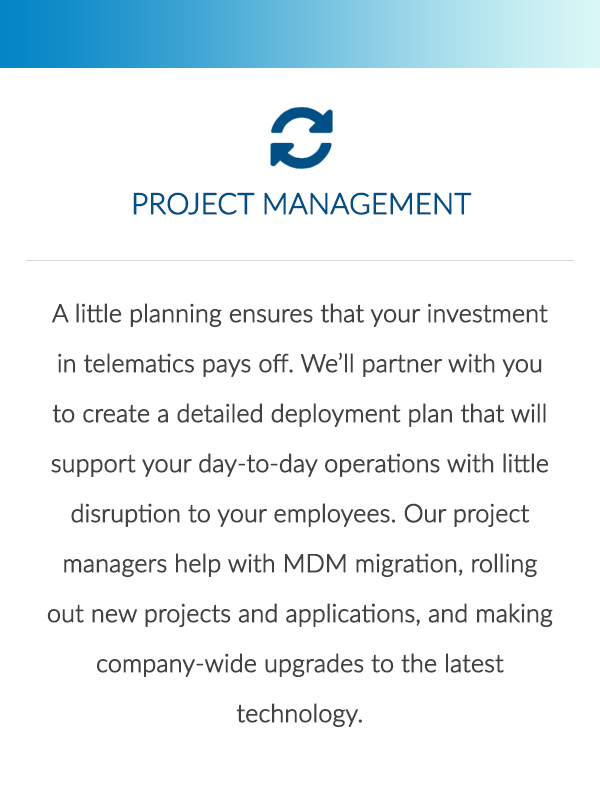 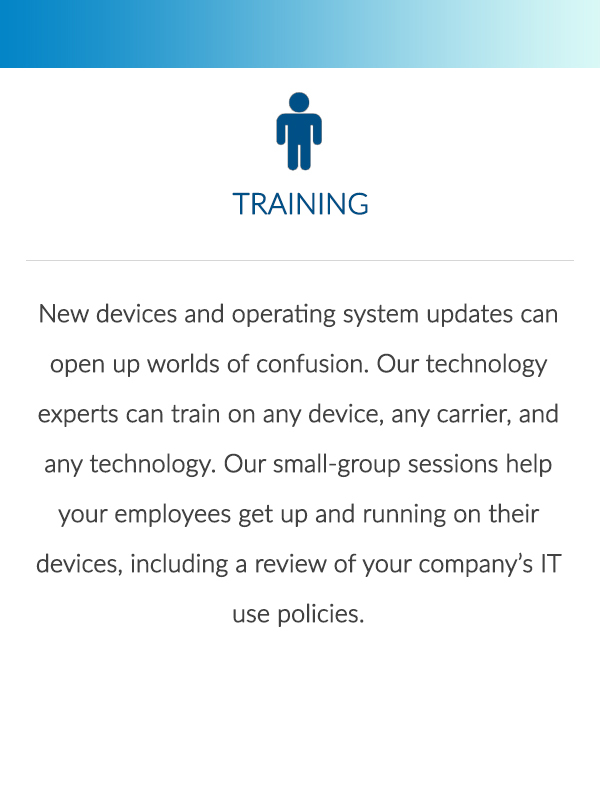 Let us create and maintain your wireless management system.